Halibut steak grilled with lemon and pepper. 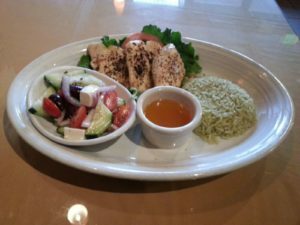 Severd with our very special butter, greek salad, and green rice. Click here to see our current employment advertisements. 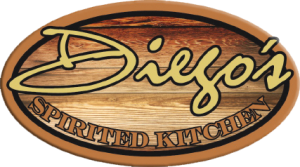 Click here for Diego's Spirited Kitchen job application.